The best beauty remedy you can do for yourself is to treat your body with natural herbs. Enhance your natural beauty with the help of natural body care secrets. A Useful Tip: Prepare body masks made of turmeric powder, sandalwood powder, chickpea flour, orange peel, ground almonds and yogurt (for oily, sensitive, normal or combination skin) or almond oil or rose essential oil (for dry skin). Apply the mix with a brush on your face, neck and other areas of your body, avoiding the delicate areas around the eyes. Leave on for 10-15 minutes, and massage and rinse off with cool water. If you feel like being pampered these are some of the body masks that Le Grand Spa Malta offers in combination with a full body massage. This entry was posted in Fitness Malta, Le Grand Spa Malta, Spa and Wellness Malta, Spa Malta on February 26, 2013 by admin. • Free Parking (subject to availability). Offer is valid for stays between the 23rd & 28th March 2013 and must include the night of the 26th March 2013. Rate starting from €88 per person per night sharing a Double Deluxe Room. 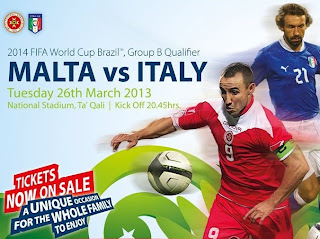 This entry was posted in Malta on February 25, 2013 by admin. Are you preparing yourself to look radiant this Summer? This is another tip that will help you look healthier. 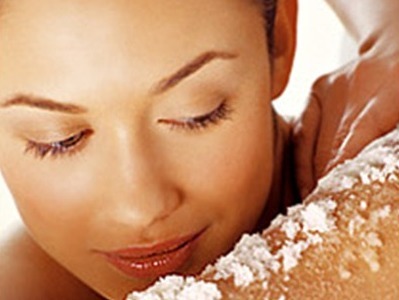 Exfoliation is one of the things that helps to keep your skin smooth and silky. The process removes the dead cells from the skin, thereby preventing the built up of dead cells in the pores. Makes your skin brighter and it keeps fine lines and wrinkles in check. Hope this Fitness Malta Article was interesting and useful. This entry was posted in Fitness Malta on February 14, 2013 by admin. The Festive Season is with Us!